We believe that it is not enough for us to be on time, but that you need to be certain, and aware of your driver status. When your driver arrives you will have a text from us confirming driver status, along with pertinent contact information. Enjoy a pleasant ride from Santa Monica, Beverly Hills, West Hollywood, Downtown Los Angeles to the Los Angeles Cruise Port, or San Pedro World Cruise Center, or back. 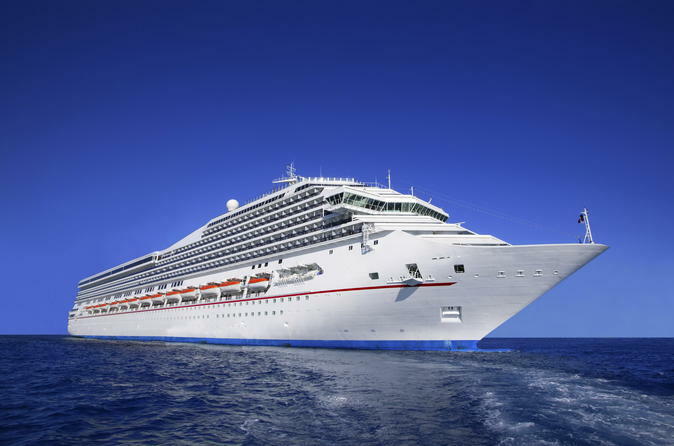 All prices are valid from Los Angeles (Including Santa Monica, Beverly Hills, West Hollywood, Downtown Los Angeles) to the Los Angeles Cruise Port, or San Pedro World Cruise Center.